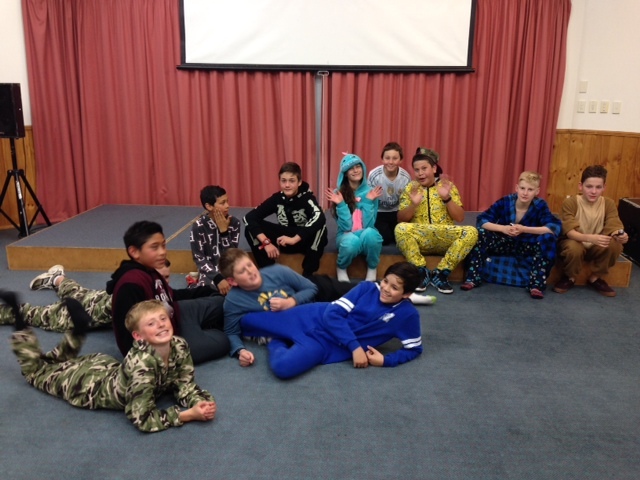 Today is our first day of Snow Camp and we have had an amazing time. Our first stop was the Waitomo Caves where we explored the Discovery Centre. By torchlight we examined cave insects, skeletons, stalactites, stalagmites and crawled through a pretend cave. We then explored the Waitomo Caves by foot and by boat. The caves and glowworms were amazing. 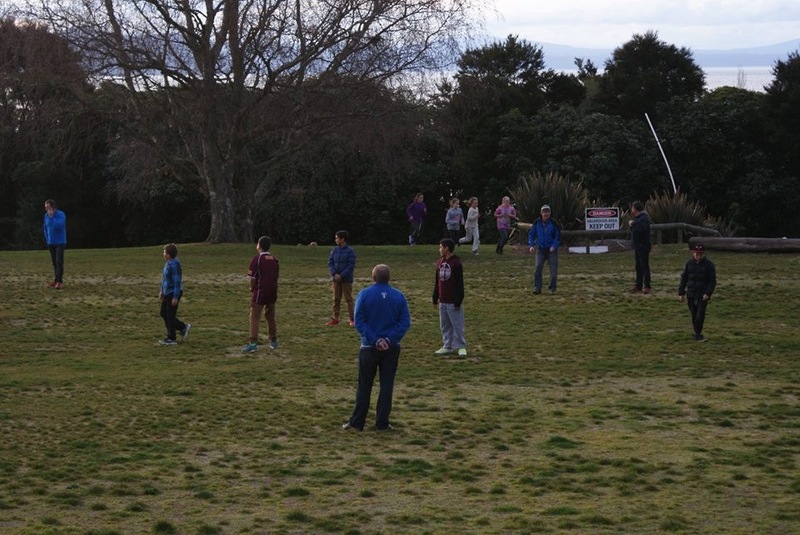 Mi Camp was our next stop and we spent our time getting settled into our rooms and exploring. 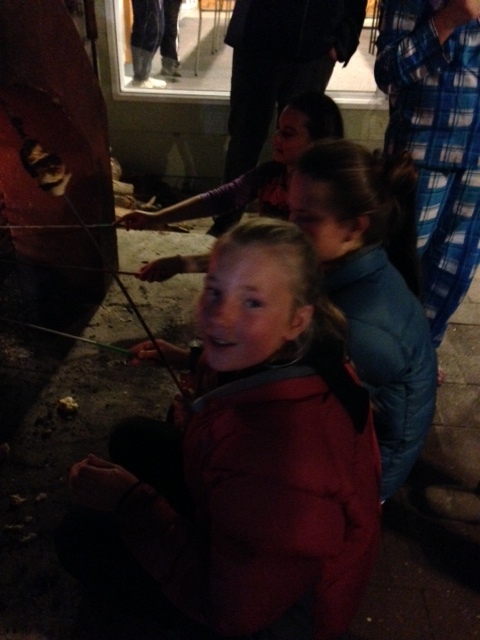 After dinner we made damper and roasted marshmallows. What an exhausting but fun day. Cannot wait until tomorrow! ← Woohoo for sunny days!